Products -> Radiator aluminium tank fabrication. 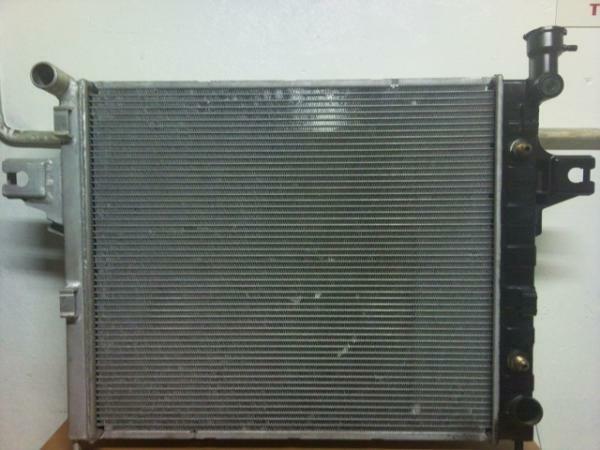 Radiator parts are sometimes hard to come by ,especially the imported ones. Plastic tank aluminium radiators are prone for cracks on the plastic tanks. In witch case most radiator repair shops will suggest buying a new expensive one. Don′t despair!! at radiator city we will fabricate a new aluminium tank and weld it on to the radiator. Thereby saving you the customer money. Our aluminium fabricated radiator tanks carry a 12 month guarantee. So, Don′t despair ! Repair !..